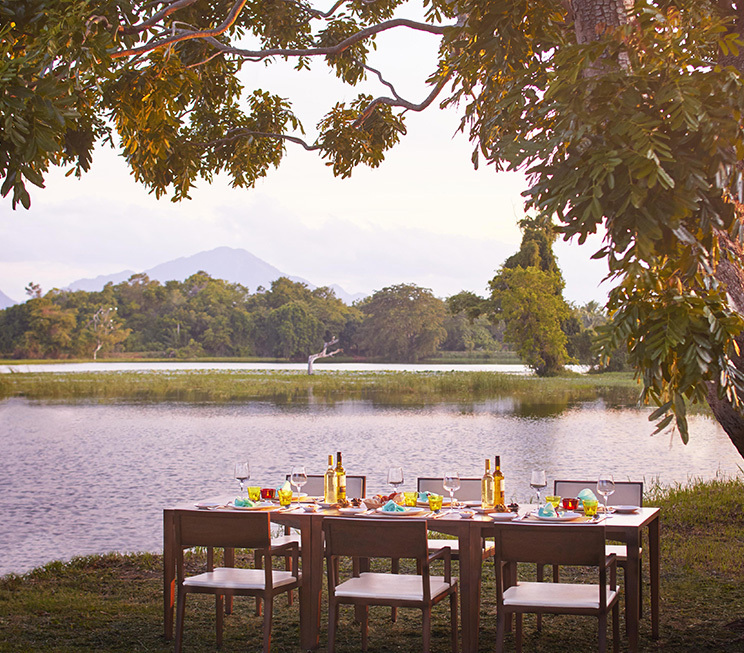 Known for the freshest produce in all of Sri Lanka, Dambulla is a treasure trove for exotic palates. Our legendary hospitality at Jetwing Lake extends across six unique dining options, each of which serves a tasteful selection of our region’s greatest flavours in menus inspired by local and globally inspired food and beverage. Our main restaurant, The Viewing Gallery, is a fitting embodiment of this offering. Designed to seamlessly blend in with our verdant environment, your meals at The Viewing Gallery are in the midst of local nature, yet filled with exciting palates of the world. Naturally, Sri Lankan flavours are a specialty, and are especially enjoyed with produce from the Dambulla Market, prepared with the signature touch of our legendary hospitality. As an alternative however, you also have the option of dining at Lu Lin – our authentic Chinese restaurant well versed in flavours of the east, which are flawlessly prepared with local ingredients. To accompany your meal, Jetwing Lake also features two distinct bars at different locations across our home of Sri Lankan hospitality. 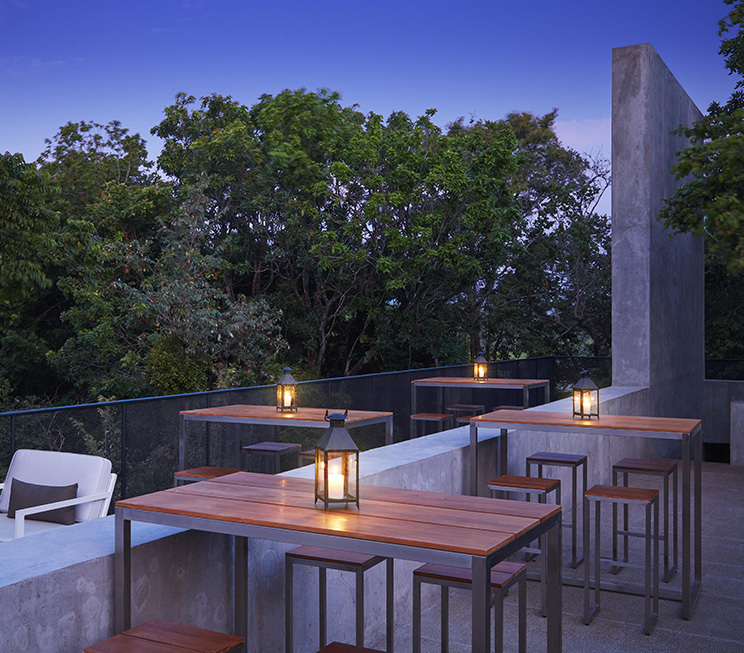 Proudly overlooking the Siyambalawewa Tank in its view, the Canopy Bar rests under the starlit skies of Dambulla as the ideal setting for an exotic cocktail in Sri Lanka’s Cultural Triangle. Isle, on the other hand, remains inspired by our tropical ambience, and is found by our infinity pool, with the backdrop of the Siyambalawewa Tank in sight. 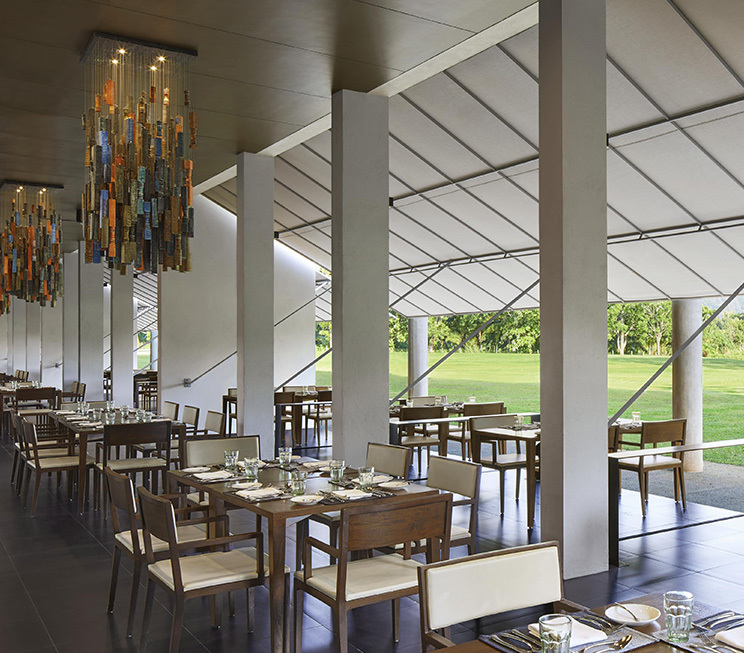 Finally, if you wish to indulge in your meals in a unique setting, Jetwing Lake offers a number of Signature Dining options as a pleasure of our hospitality. Choose to dine on our outdoor deck, by our refreshing pool, near our neighbouring lake, simply alfresco, with a BBQ, or even from the comforting privacy of your own room. Wherever you decide to savour our culinary delicacies, we look forward to serving you with the finest of Sri Lankan hospitality. Our main restaurant, specialising in Sri Lankan and international all-day dining experiences. 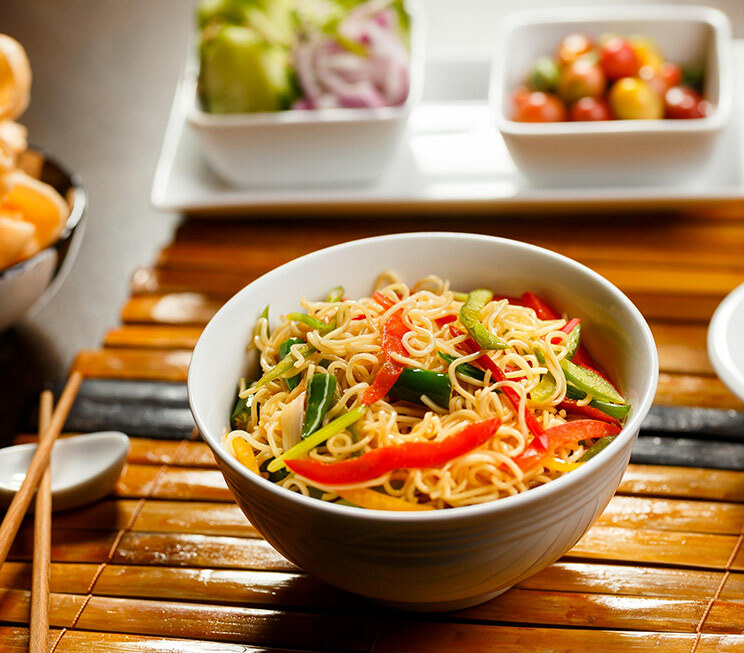 Authentic Chinese cuisine, served from the heart of Sri Lanka's cultural triangle. 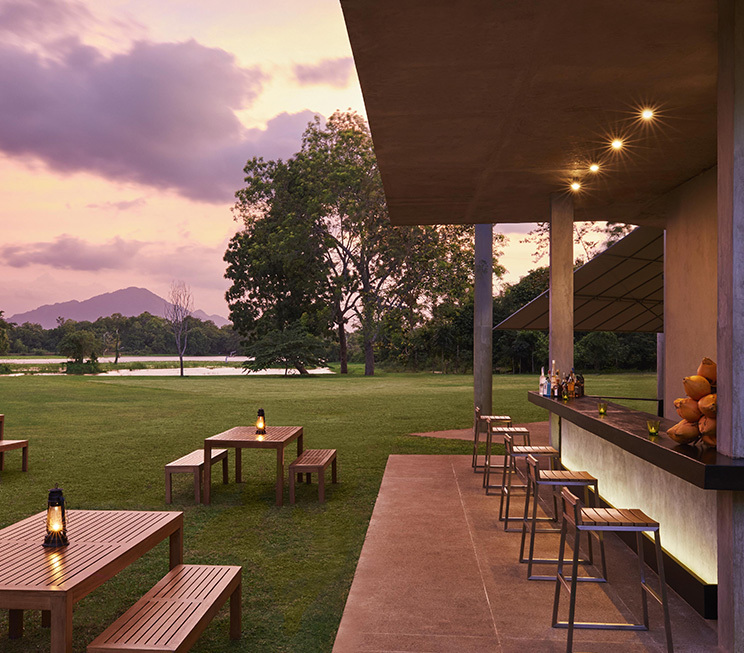 For exquisite cocktails under the starlit skies of Dambulla. Soak up the sunshine in our refreshing pool bar. Choose from six unique dining locations across our lush premises.